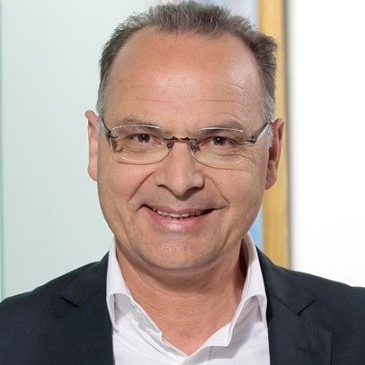 Frank Chmitelin, 56, Dr. in Veterinary Medicine (Lyon 86), Executive MBA (ESSEC 2000), is Executive Vice President China for Adisseo. After two years of practice in veterinary medicine and a specialisation in Animal Nutrition from AgroParisTech, Dr. Chmitelin started his career in the feed industry in 1989 with Sanders in R&D. He joined Rhône-Poulenc Animal Nutrition in 1994 now Adisseo where he has occupied various positions in product development, marketing, sales management, global business management. Since the beginning of 2019 he holds the position of Executive Vice President China, heading Adisseo’s Vitamin SBU at the same time. On top of his responsibilities with Adisseo Dr. Chmitelin has been a board member of FEFANA, the EU Association of Specialty Feed Ingredients and their Mixtures, for more than 10 years where he served as a president from 2009 to 2012. He is also a board member of IFIF since 2017.